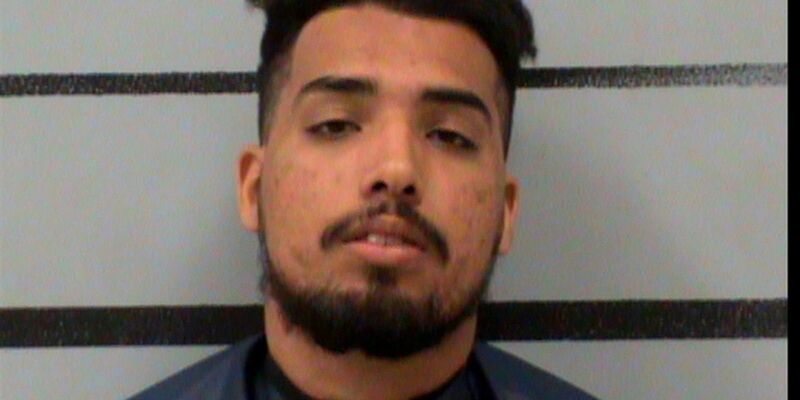 LUBBOCK, TX (KCBD) - A Lubbock County grand jury indicted 20-year-old Leo Diaz on five robbery charges, stemming from a series of robberies during the summer. Diaz is currently in the Lubbock County Detention Center on a $40,000 bond. He was originally arrested on Aug. 23 and charged for the robberies of an EZ Mart at 4426 34th St., 7-Eleven at 2608 Ave. Q., Dollar General at 2705 Clovis Rd. and a Domino’s at 4921 34th St.